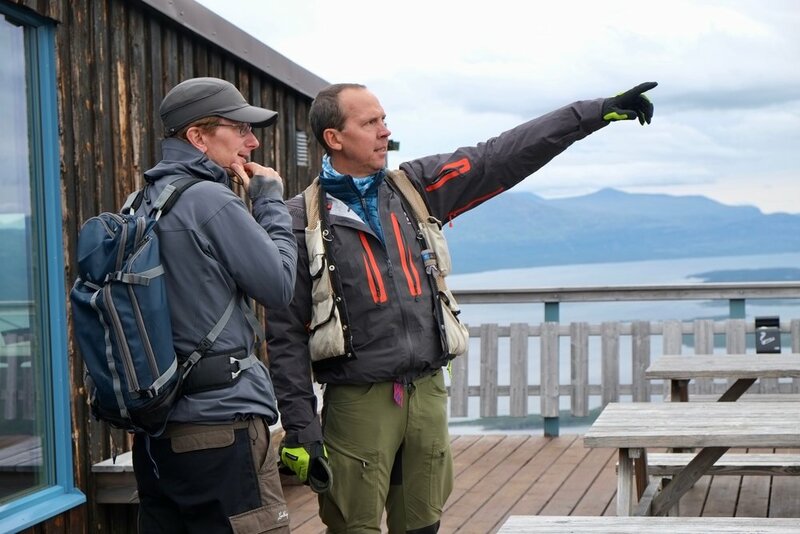 Yesterday Keith Larson welcomed the board of the scientific journal Ambio part of the Royal Academy of Sciences who is visiting Abisko and CIRC. 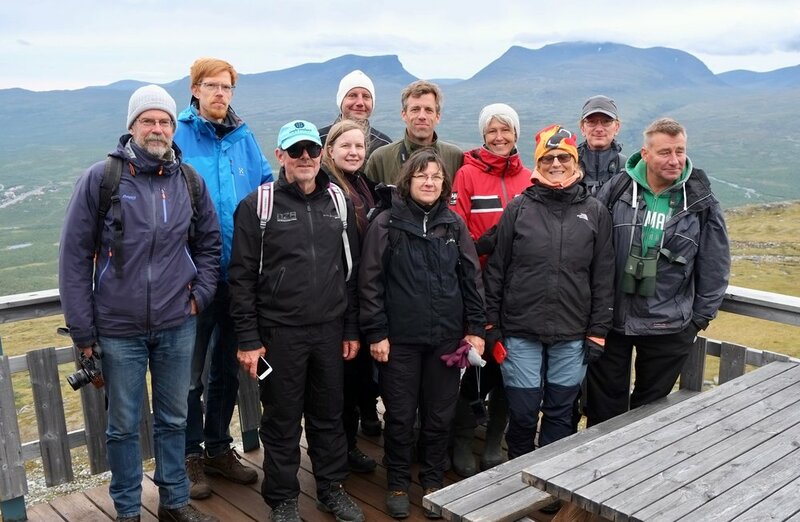 The Ambio board joined a retreat excursion to Nuolja and the CIRC project called Fingerprints of Change: Abisko plants and Phenology. 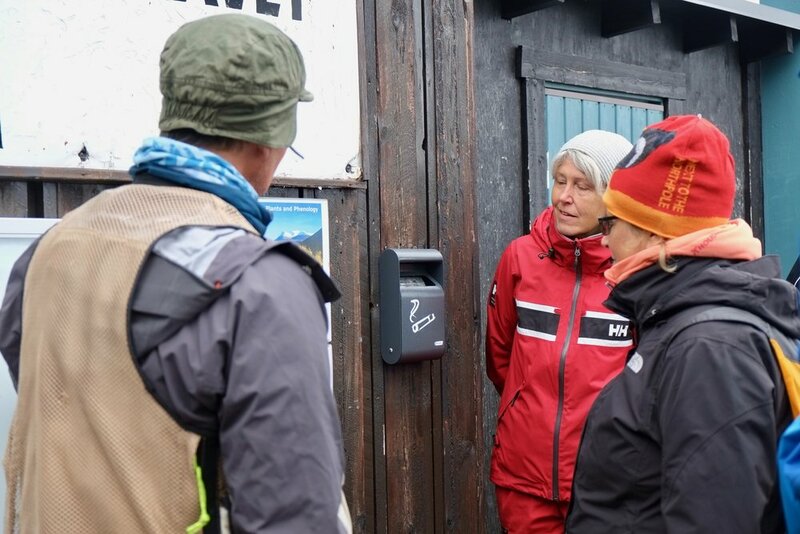 This project aims at collecting species distributions and phenology data for the Abisko region (focused to and around Abisko National Park). 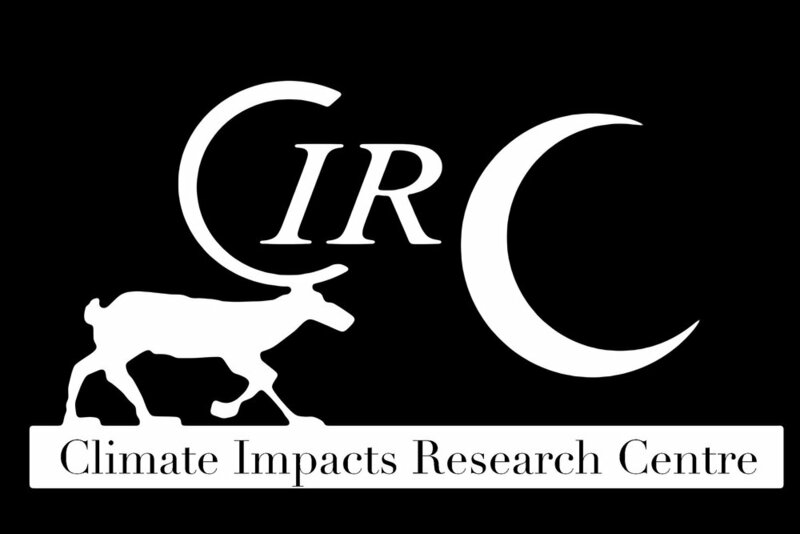 With over 100 years of plant distribution and phenology data, this project provides researchers with an unique time machine to be able to quantify the change to the plant communities of this region perched on the edge of the Arctic.